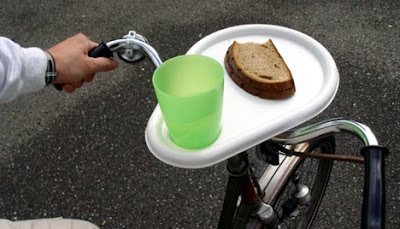 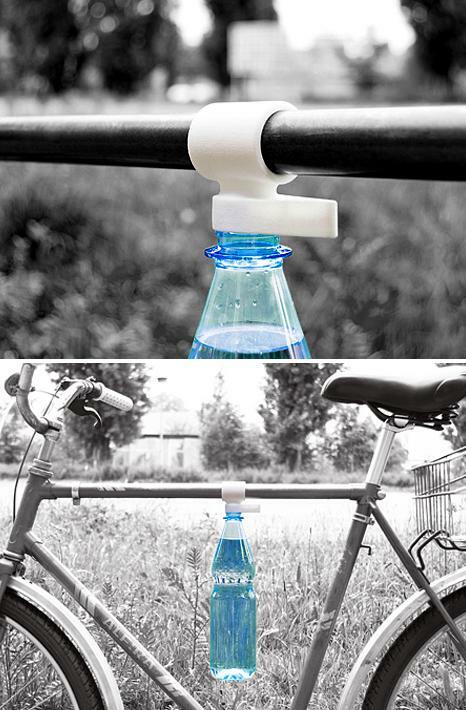 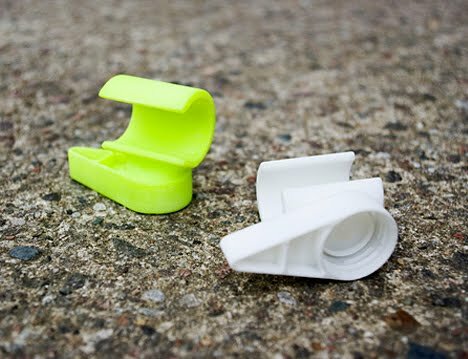 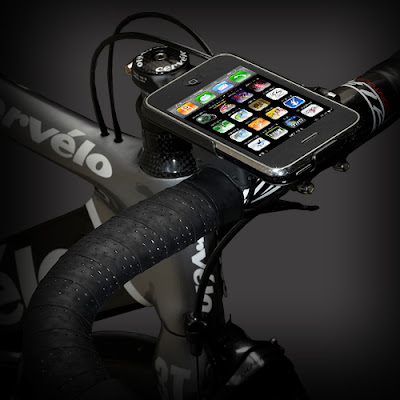 Collection of 'Useful and Creative Gadgets and Products for Your Bike' from all over the world. 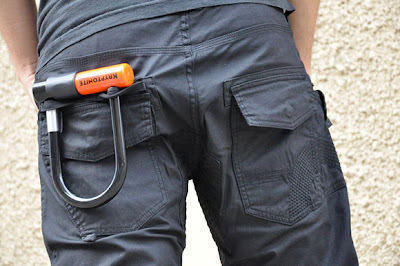 Cyclists Pants: The Osloh Cyclist Pants from Brooklyn, NYC, is designed for fixed-gear riders. 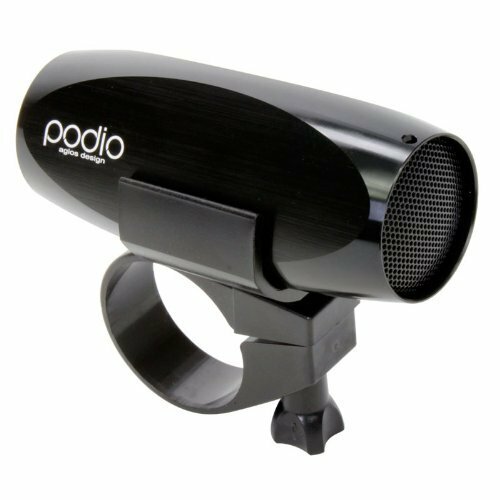 MP3 Player for Bike: This Podio MP3 Player comes with 2GB capacity. 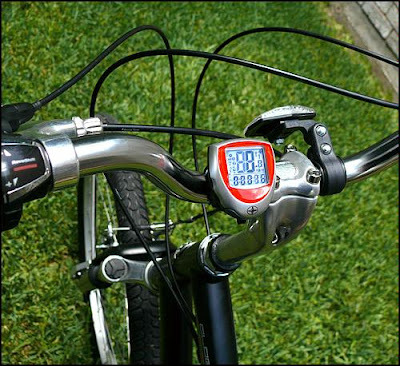 Schwinn 20-Function Bike Computer: With this Schwinn 20-function bike computer you can improve your workout efficiency when cycling. 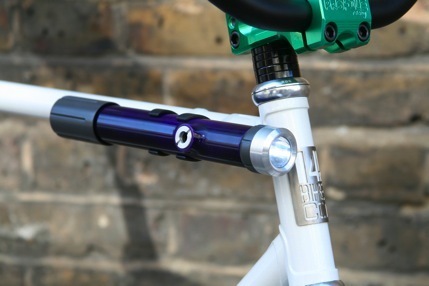 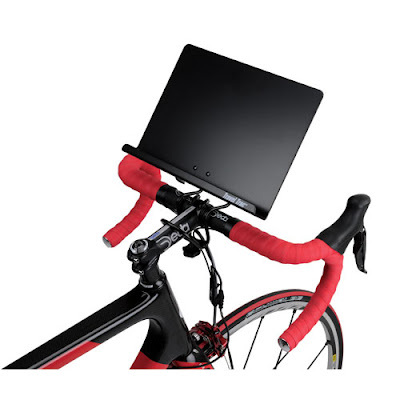 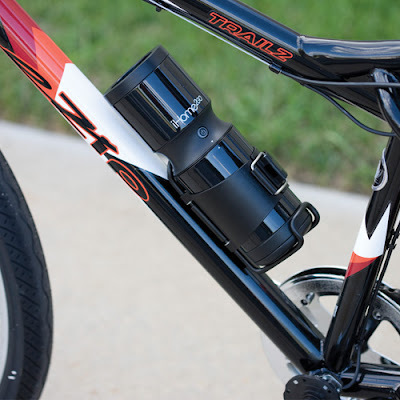 It attaches securely to your handlebar and tracks such info as speed, distance, time, and calories spent. 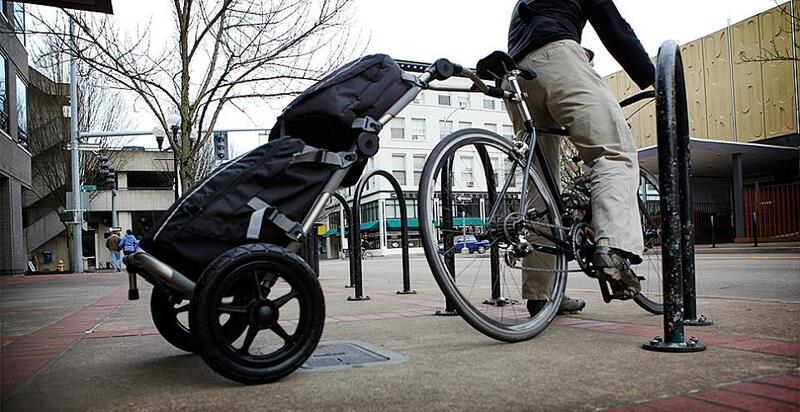 Bike Cargo Trailer: This lightweight trailer attaches to the seat post of your bike. 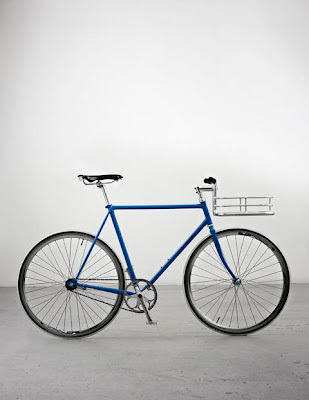 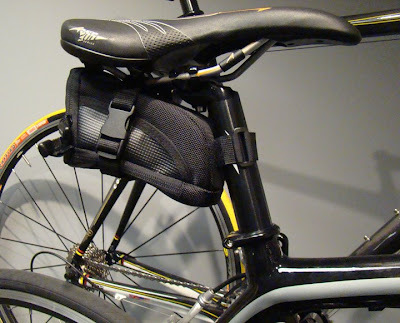 Bike Porter: The Bikeporter integrates handlebar and basket in one; this comes from Copenhagen Parts. 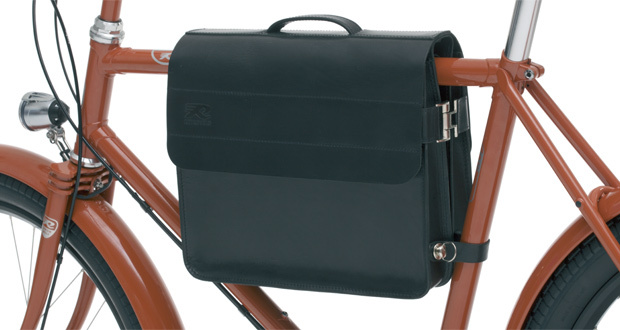 Book Caddy is perfect for all types of reading material. 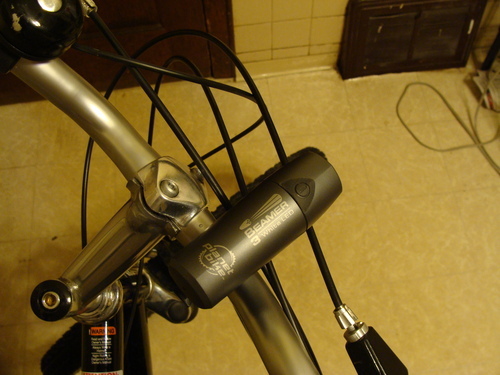 It can be fixed in matter of seconds to virtually any road, mountain or stationary bike. 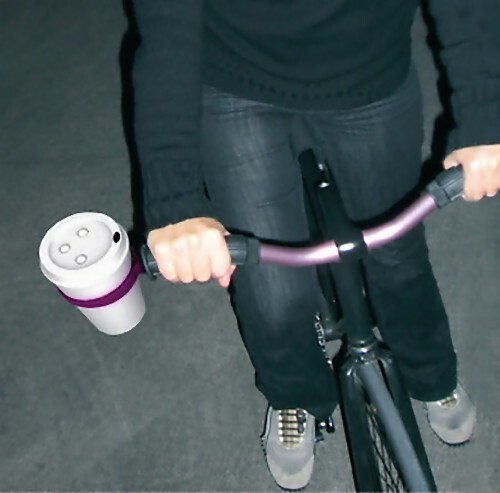 iPod Speaker: It's a portable speaker system for your iPod, it allows you to listen to your iPod during rides. 15 Modern Planters and Creative Flowerpot Designs - Part 5.